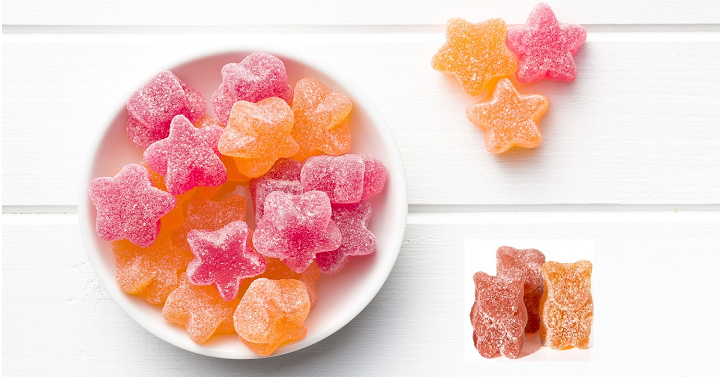 FREE Sample Bottle of GoHealthy Natural Vitamins Gummies! Hurry over and request your FREE Sample Bottle of GoHealthy Natural Vitamins Gummies by filling out their survey. It’s a short survey and you can select to receive a bottle of adult or kids gummies. These are the perfect way to make sure you’ll like them before you buy them.